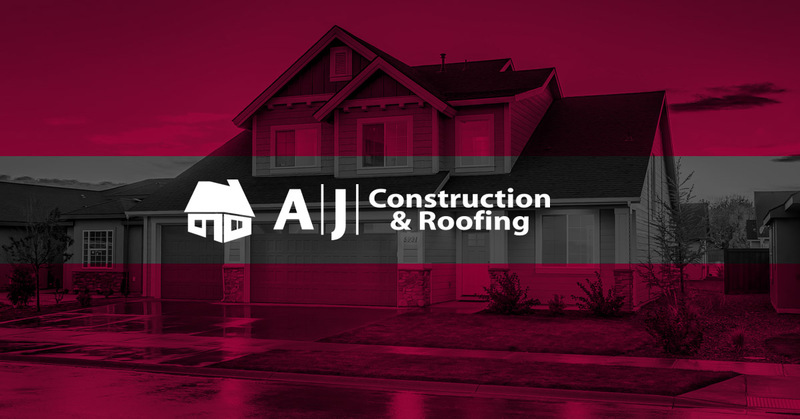 AJ Construction is proud to be the best Elkhart County Roofing Contractor. We have earned this reputation not only because of our excellent roofing work, but because of our commitment to customer satisfaction. No job is too big or small, call us today so we can learn how to earn your business.